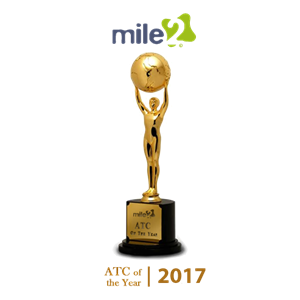 We are pleased to announce that Compendium has achieved the title Mile2 Europe ATC of the Year 2017, the best training company Mile2 in Europe! 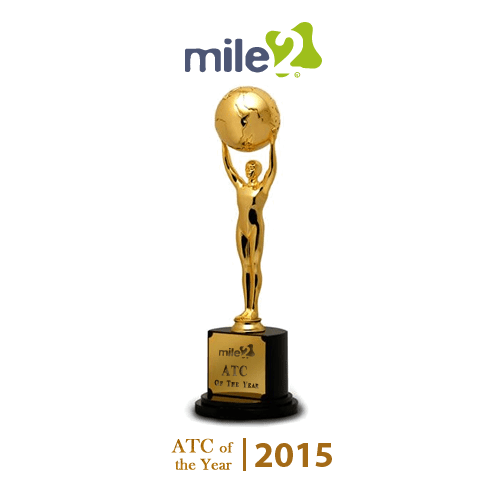 We are pleased to announce that Compendium has achieved the title Mile2 Europe ATC of the Year 2015, the best training company Mile2 in Europe! 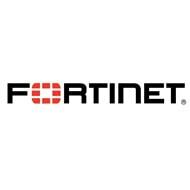 Compendium Education Centre received an award in the "training centers" category for its input to the education of specialists from the Fortinet partnership channel. 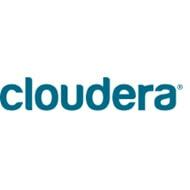 Prizes were awarded in five categories: Business Impact (won by AMD), Integration with Existing IT (MasterCard), Pervasive User Adoption (The Allstate Corporation), and Social Impact (Explorys) and in the category, in which Compendium participated, of Community Contribution. Although we did not win the top prize (won by Gravity), we were one of the three finalists in the category, alongside Cloudwick and Gravity. 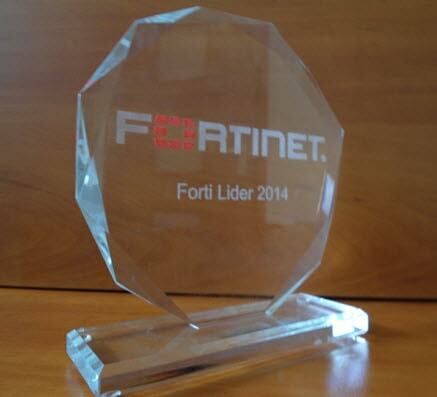 This is the highest level within the partnership programme that a Fortinet ATC (Authorized Training Center) can get. 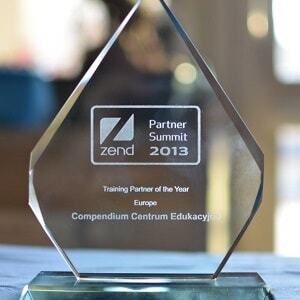 We won the European Training Partner of the Year 2013 Award as the largest and most efficient Zend training partner in Europe. Our results and achievements made ? ?an impression on all Zend employees, from Zend European office in the UK to its headquarters in the United States. Under the current requirements we enjoy Gold status for the Learning competences and Silver status for the Desktop, Server Platform, Virtualization, Systems Management, Identity and Security, Hardware OEM, Volume Licensing, Mobility and Midmarket Solution Provider competences. 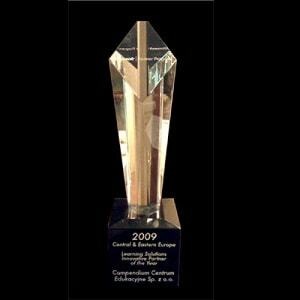 Compendium CE received the Training Partner of the Year 2010 Award from Novell. Compendium CE has received the title of the Novell Platinum Training Partner (the highest partnership level). We are the first company in Eastern and Central Europe to have reached platinum partner status in the sphere of Novell education. At the World Partner Conference 2009, Compendium CE was recognized as the most innovative educational center in Central and Eastern Europe. 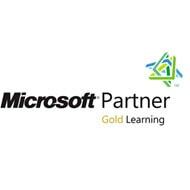 At the Microsoft Worldwide Partner Conference 2009, Compendium CE was considered the most innovative training partner of the year, out of the 225 functioning centers in Eastern and Central Europe. 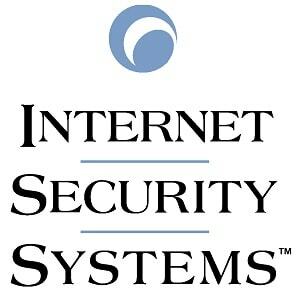 Compendium CE received the ISS Achievement Award 2006 for its achievement in the sphere of development and sales of authorized Internet Security Systems in Poland as well as Central and Eastern European countries. The Linux Center for Excellence nomination was received from Novell on the basis of the assessment of the development and achievement of Compendium CE in the sphere of Linux training. The evaluation of training centers is carried out by Novell Global Training Services Department, based on the assessment of the level of customer satisfaction with the “Metrics That Matter” standard method, and on the growth parameter relating to the number of training schemes realized. 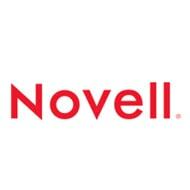 Novell reports and research revealed that Compendium CE is the leader in Linux training in the entire EMEA region.